Lion Air flight 610. Oct 29, 2018 – Java Sea, Indonesia. The Boeing 737 was a local flight between Soekarno-Hatta Airport in Jakarta and Depati Amir Airport in Pangkai Pinang, with 181 passengers and 8 crew. The previous flight had experienced problems, but plane continued in service, and 13 minutes after takeoff from Jakarta the aircraft began flying erratically. 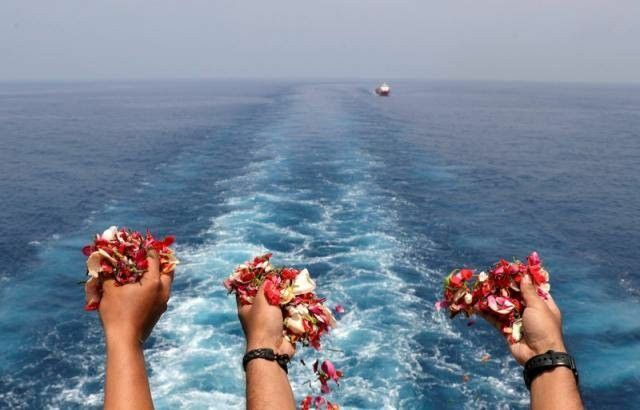 An attempt was made to return to the airport, but the plane plummeted into the Java Sea, killing all 189 people aboard. Source by eetor3 used under Creative Commons license.